We featured Exaltasamba back in August 2009. 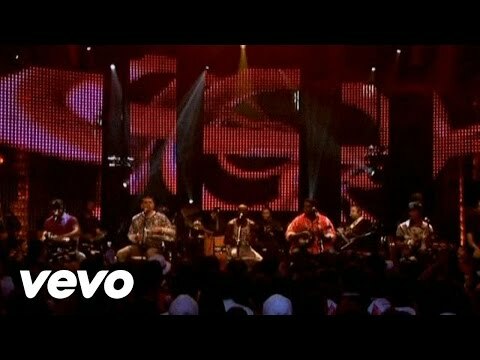 Here’s another video from the Brazilian musical group entitled Mega Star. 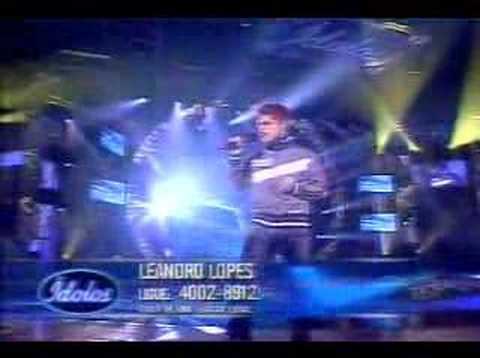 Leandro Lopes is a Brazilian singer and songwriter who was born on January 24, 1984. He rose to fame after winning Idolos Brazil, the Brazilian version of Idol. You are currently browsing the Brazilian Music weblog archives for November, 2012.